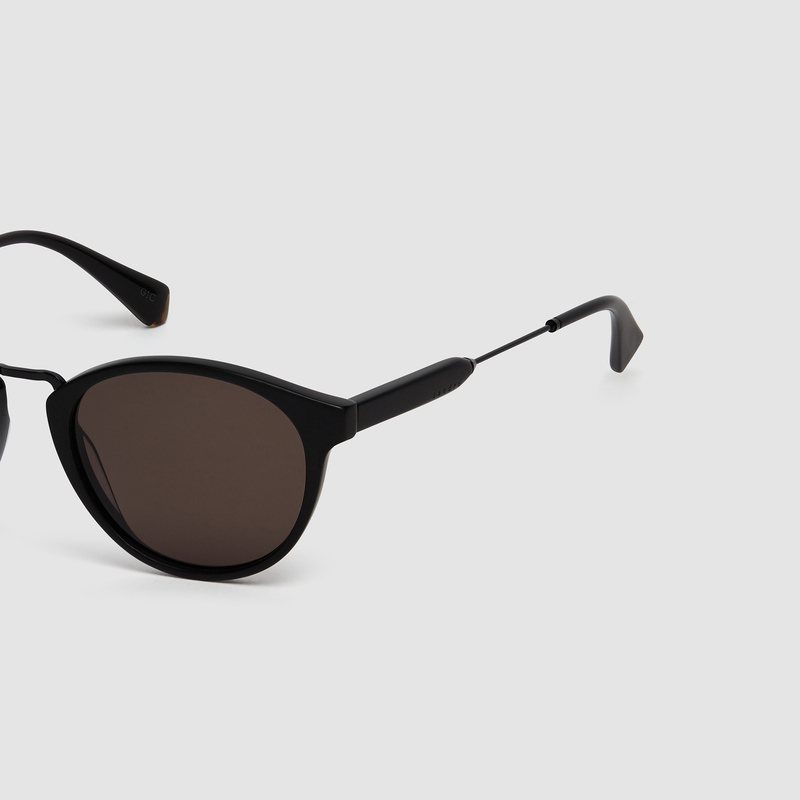 • Round glasses in acetate and metal with contrasting finish on the tips of the arms. • The insides of the arms, as well as the edges, feature a shiny finish. 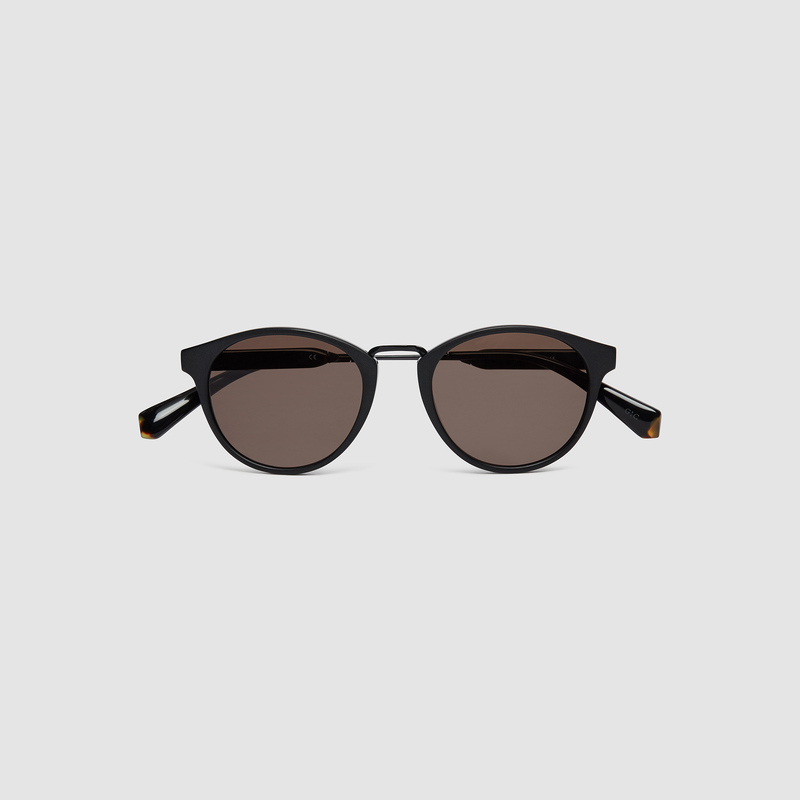 • Transparent version comes with grey lenses. 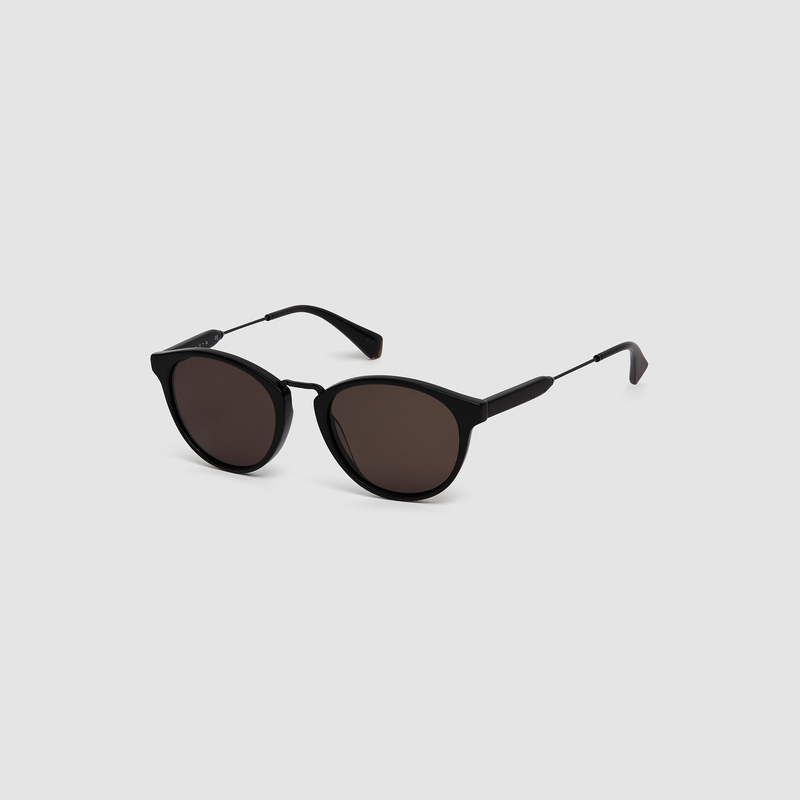 • Black version comes with grey lenses.